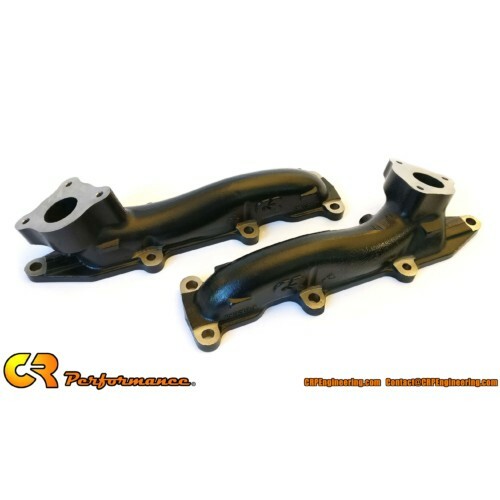 F-150 3.5L EcoBoost Turbo Upgrade for 2011-2012 EcoBoosts. 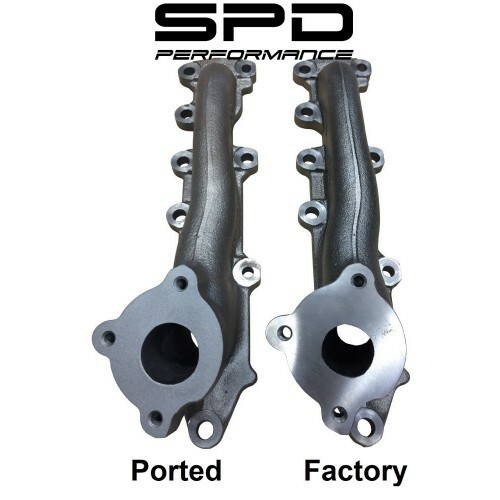 We are proud to introduce their long awaited bolt-on upgrade turbos for the 3.5L F150 EcoBoost. 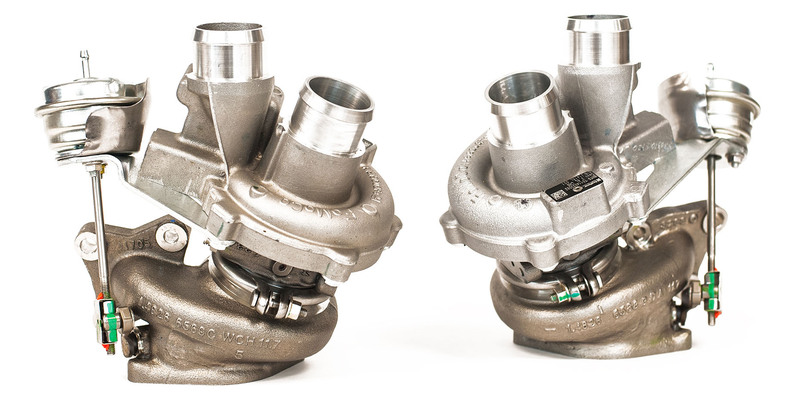 These turbochargers are purpose built as plug and play, direct fit stock-location and stock-appearing upgrade turbos. 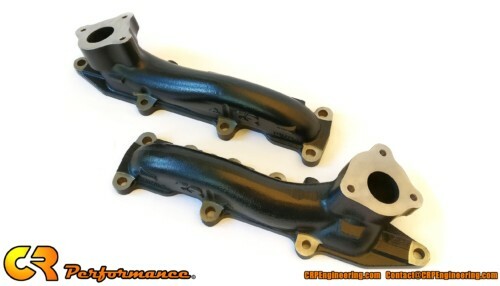 Designed by Borla, torture tested by Borg Warner and tuned by 5 Star Tuning. 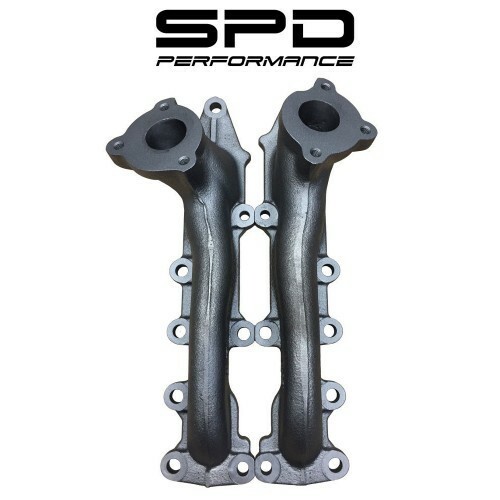 Fully compatible with OE and aftermarket parts, there are no modifications needed to your downpipe, intake pipe, manifold, etc and no extra parts required. 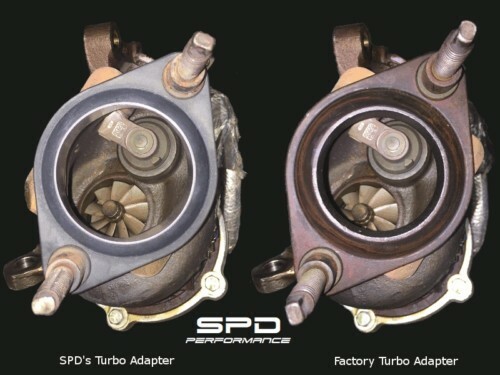 Each turbo comes ready to install with a preset wastegate for a quick and reliable installation. This is truly a bolt-on upgrade designed with long term OE-reliability in mind. 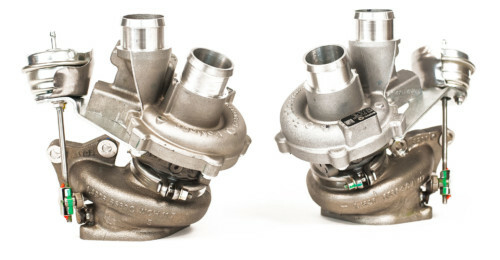 2011-2012 turbos have an integrated BOV on the compressor housing. 2013-2016+ turbos require an external BOV (we recommend using a mechanical BOV). you can swap turbos between the years if you understand how to properly configure your BOV setup. 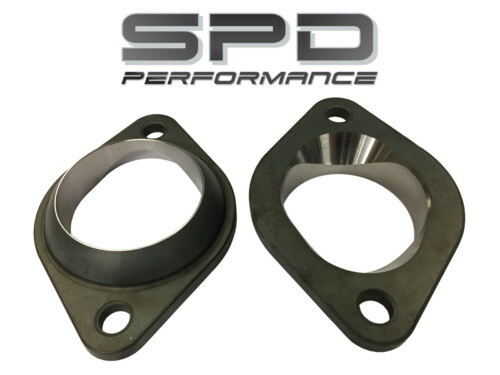 ◾A direct bolt-on replacement; all connections to the vehicle utilize OE inlet and outlet to retain factory intake plumbing and exhaust routing.